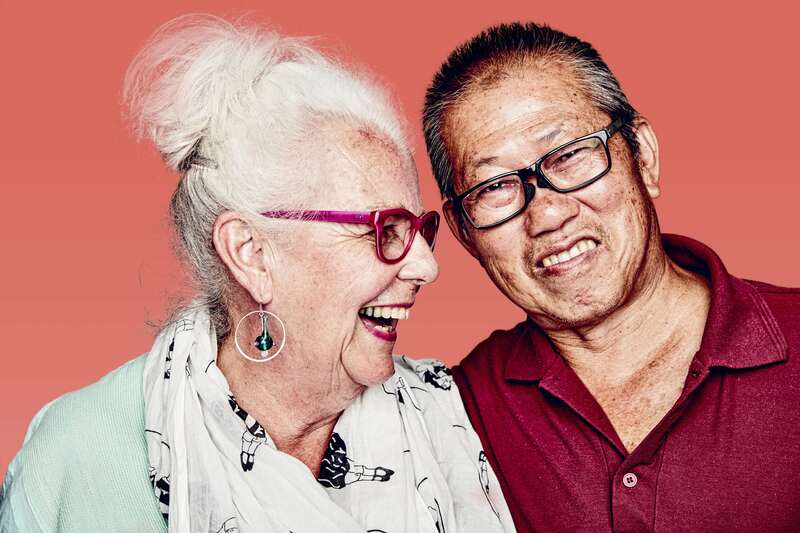 We look at the data in the Medibank Better Health Index to find out which gender is healthier. We want to help create a healthier Australia. 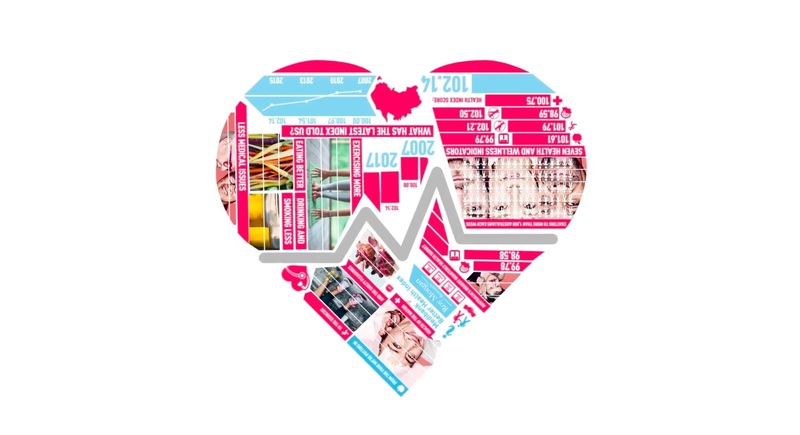 So we’ve teamed up with Roy Morgan Research to bring you the Medibank Better Health Index– Australia’s most comprehensive quarterly health survey. The Medibank Better Health Index will give you valuable news and insights into our national health, how it’s changing, and what it means for you. Who is healthier: men or women? 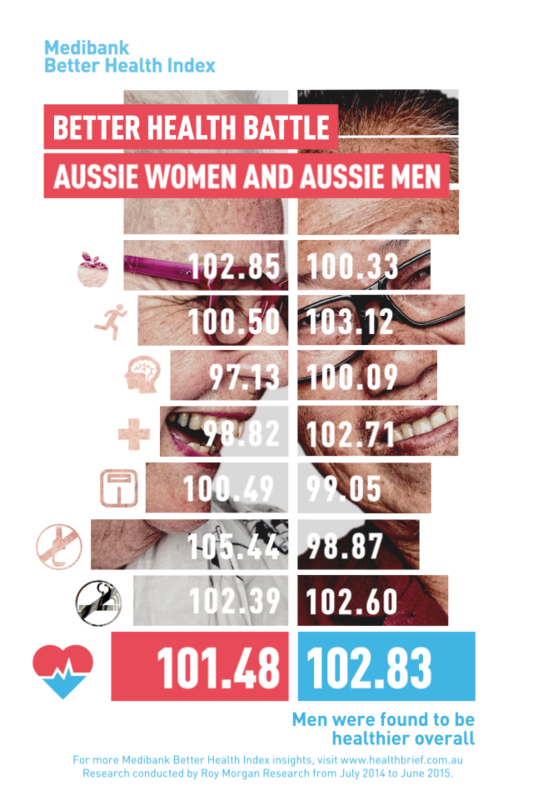 The latest Medibank Better Health Index shows that on average, Aussie men are healthier than women. Looking at each of the individual health areas, men were found to be healthier when it comes to fitness, mental health and medical health, and they were also found to smoke slightly less. By contrast, women were found to drink less, have a lower overall BMI, and be healthier in nutrition. All in the mind: which gender reports better mental health? Who suffers more from mental health issues?